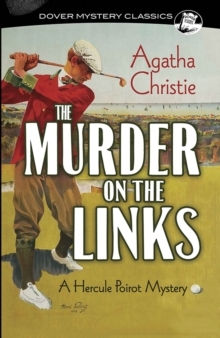 'You do see, don't you, that she's got to be killed? It's the only solution.' 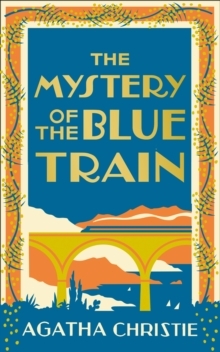 Even when on holiday in Jerusalem - the so-called City of Peace - Hercule Poirot can't seem to escape the strains of death and murder. His first evening at the King Solomon Hotel finds the above phrase floating into his room from outside. What does it mean? Who is the speaker, and just how seriously should it be considered? 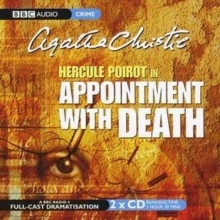 Whilst Poirot struggles to resist the lure of a fresh mystery, he cannot suppress the foreboding in his heart. Also in residence at the hotel are the Boyntons, a nervous American family held tightly in the grip of their matriarch. Then there is the young medic Sarah King, plus Dr Theodore Gerard, an expert in the subject of schizophrenia. These and other guests are thrown together on an organised trip to the ancient city of Petra. Whilst love apparently blossoms for Miss King, death visits another member of the party. It is clearly murder, and there are a number of likely suspects. 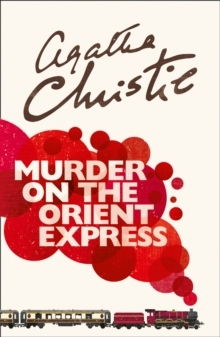 Only one man has the skill to distinguish between them: Hercule Poirot. 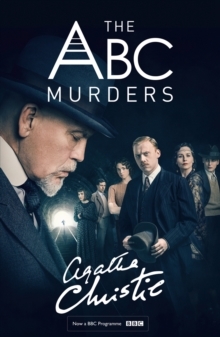 Agatha Christie's exotic mystery is dramatised with a full cast including Jill Balcon and Miriam Karlin. 2 CDs. 1 hr 30 mins.